Former Major League Baseball players Luis Valbuena and Jose Castillo have been killed in a car crash in Venezuela. 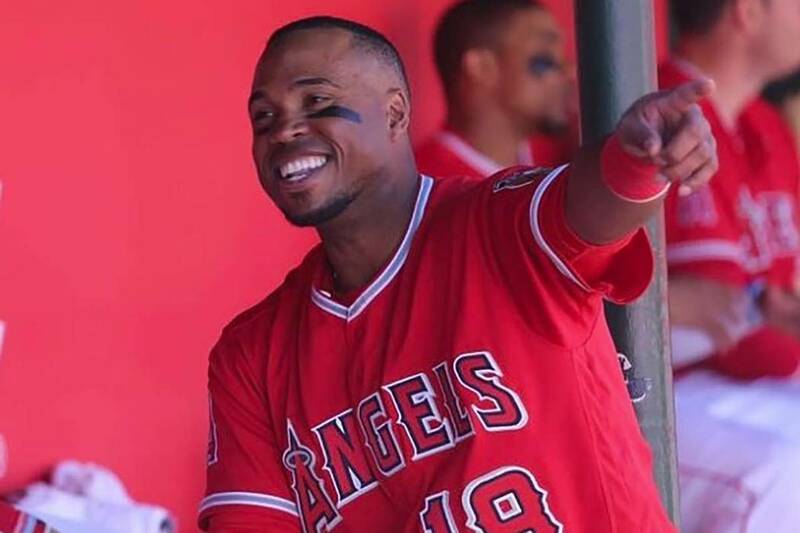 CARACAS, Venezuela — Former Major League Baseball players Luis Valbuena and Jose Castillo have been killed in a car crash in Venezuela. MLB tweeted late Thursday the 33-year-old Valbuena and 37-year-old Castillo died. Both were playing for Cardenales de Lara in the Venezuelan league. The team said their vehicle overturned as they were heading to the city of Barquisimeto after a game in the capital, Caracas. Valbuena played 96 games for the Los Angeles Angels this year before being released in August. He hit .226 with 114 home runs over 11 big league seasons with the Angels, Seattle, Cleveland, the Chicago Cubs and Houston.